The law of karma is a special instance of the law of cause and effect, according to which all our actions of body, speech and mind are causes and all our experiences are their effects. Understanding the law of karma helps us to improve the quality of our life. We will naturally avoid those actions that lead to suffering both for ourself and others, and we will experience greater happiness now and create the causes to experience a purer form of happiness in the future. 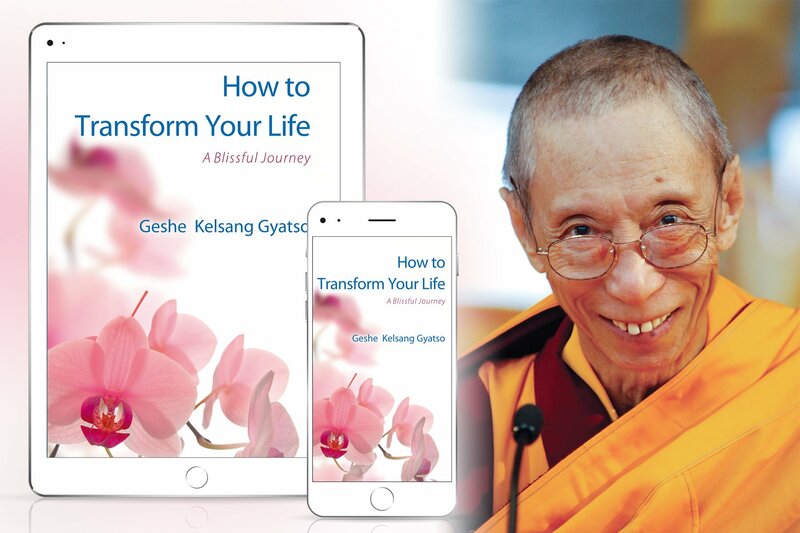 In his book, How to Transform Your Life, Venerable Geshe Kelsang Gyatso explains clearly how to meditate on the law of karma and how to bring this wisdom into our modern, daily lives. Extracts from the book, also available as a free eBook download, are included in the explanation that follows. 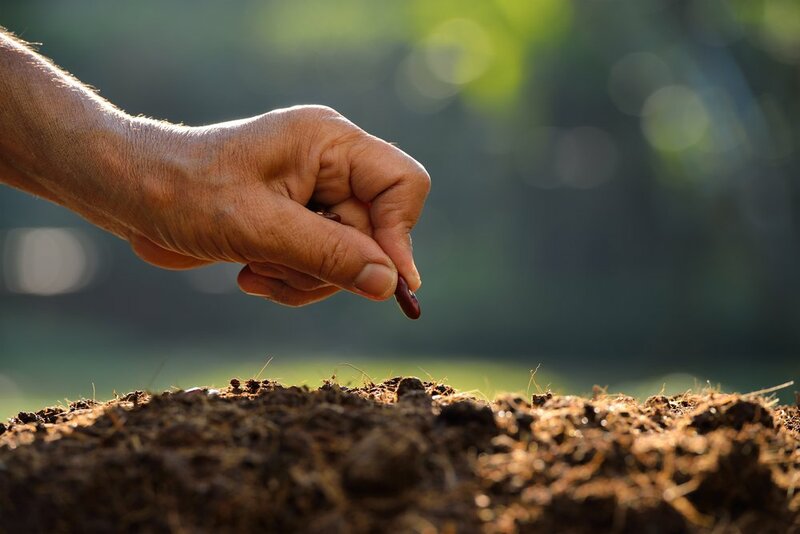 We may not be able to see directly how our present experiences are determined by our past actions, or how our present actions will determine our future experiences. However, by contemplating analogies such as this, and by thinking deeply about our own actions and experiences and those of others, our conviction in karma will grow. From this we can see that understanding karma helps us to accept in a positive way any physical or mental difficulties we may be experiencing. Perhaps we have a difficult relationship at work or with our partner, or we find it difficult to fulfil our needs and desires. 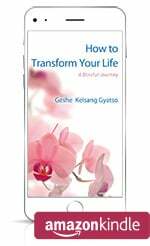 These difficulties are often very painful and unless we have a correct way to fully understand why they are happening they can cause us to become depressed or angry and resentful, which will cause even more problems both for ourself and for others. 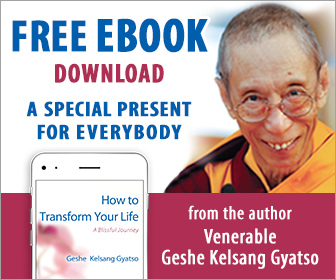 Instead of living in constant conflict with everyone and everything around us, understanding karma will help us to develop the wisdom to change our situation in a positive way and to generate the inner strength to accept positively the things we cannot change, and this will enable us to enjoy a more peaceful and happier life. 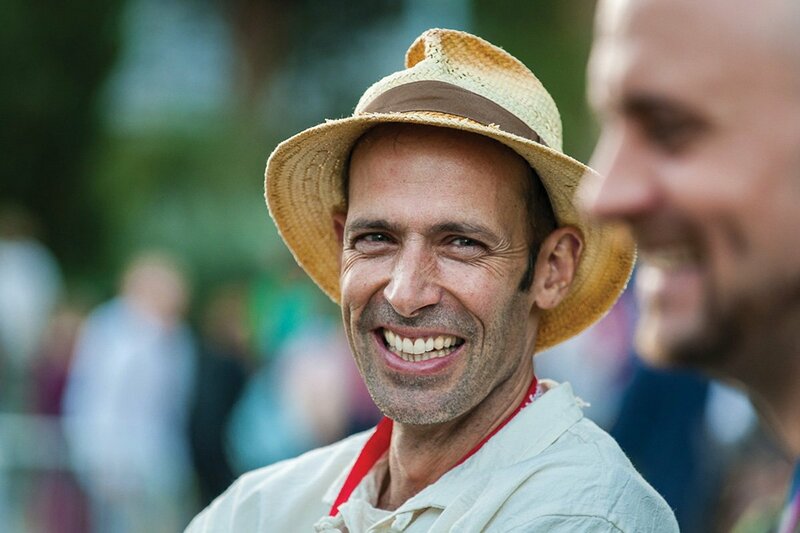 Understanding karma enables us to live in harmony with the people and conditions that we encounter in daily life. 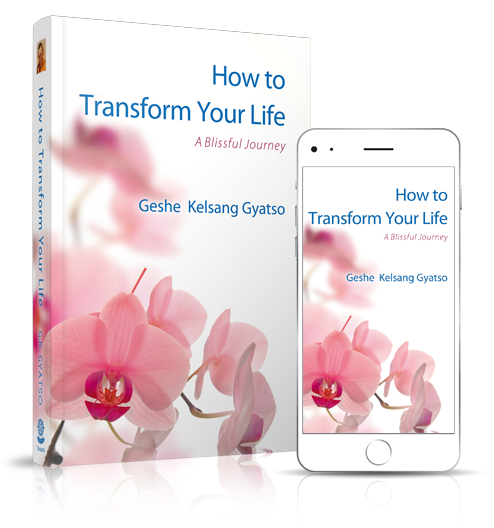 Through recognizing that the main causes of our experiences are our own previous actions of body, speech and mind, motivated by delusions, we can learn to accept our experiences, both good and bad. Also, recognizing that our actions determine our future experiences encourages us to live a positive way of life, acting now in a way that brings greater happiness to others. If, on the other hand, we do not accept karma, or fail to live in accordance with a positive understanding of it, we will have to experience again and again the unwanted effects of our negative actions. 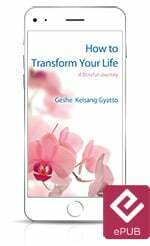 Receive weekly gems of inspiration from each chapter of How to Transform Your Life, to help you establish a regular practice of training your mind. 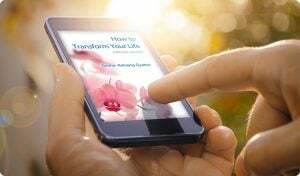 Receive weekly gems of inspiration from each chapter of the free eBook 'How to Transform Your Life', to help you establish a regular practice of training your mind.